Some startling facts about Youtube were shared by YouTube CEO Susan Wojcicki while speaking at Vidcon event currently being held at Anaheim, California. Youtube, even though, has already grown into a huge Video sharing and viewing platform, is still growing at an astounding rate of 60 percent year over year. It is also the fastest growth rate witnessed in last two years. 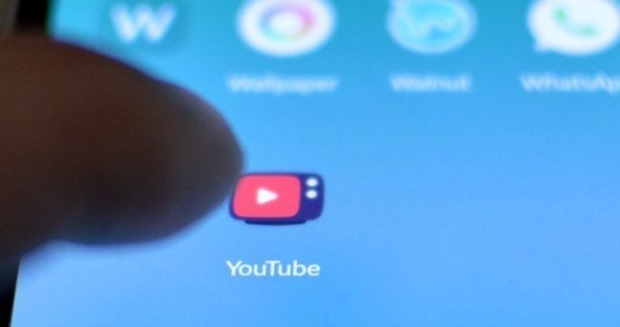 The stats shared by MarketingLand based on Wojcicki’s talk give a clear indication that smartphones are becoming the go-to device to watch Youtube videos – More than half of YouTube’s views come from mobile devices and similarly more than half of Youtube video watch time happens on mobile devices too. Compared to any US Cable network, Youtube reaches more audiences between age of 18-34 and 18-49. One of the reasons for Youtube’s astounding growth this year has been increase in revenue of their video creators, which is up by 50 percent compared to last year. Number of Youtube channels earning six figures per year is up by 50 percent. The top 100 channels on Youtube saw over 70 percent increase in revenue. Apart from these statistics, Susan Wojcicki also announced that Youtube will now get a new look on mobile, which includes new “diamond” playback buttons for super-popular video creators. The diamond playback button will be for those creators who have more than 10 million subscribers, while Gold button will be shown for videos on channels with 1 million subscribers, while silver button will be shown for those with 100,000 subscribers or more. The new look design will come to Android first and iOS app will also be updated soon. The new design features will have 3 distinct tabs: Home, Subscriptions and Account. Home will be sort of a timeline that will allow you to browse videos generally, the subscription tab will show videos from channels you have subscribed to while the account tab will show your own Youtube creations and viewing activity. Like we said previously, Youtube’s growth has been astounding and given the way things are, it does not seem that it will slow down anytime soon. While, there is lot of competition, Youtube is far ahead of others and probably out of reach for others at this time! Youtube Delving Into Paid Subscription Model For Music & Exclusive Videos?